Julie is a senior associate at Kainos with a focus on investor relations and business development. 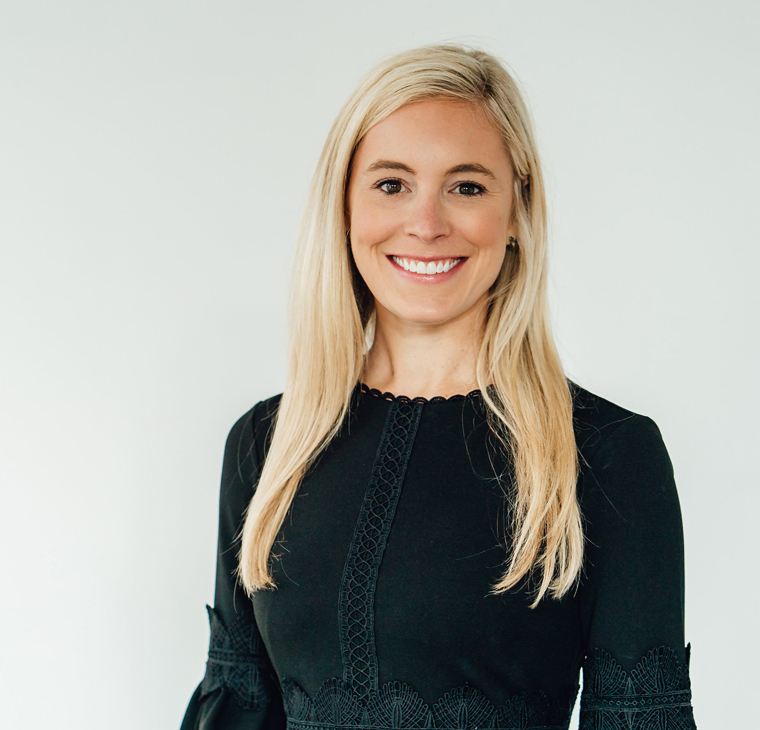 In her role, she is involved in both investor communication and reporting, fundraising and supporting deal sourcing efforts. She particularly enjoys planning the firm’s annual partner meetings and attending investor and industry conference waving the Kainos flag. Julie is grateful to work with smart and energetic people whose experience fosters her state of constant learning. Prior to joining Kainos in 2017, she served as a member of the Consumer and Corporate Officers’ practices at Russell Reynolds Associates, a global executive search and leadership advisory firm. Previously, Julie served as a management accountant at Oak Hill Advisors, a private investment firm, and she began her career at PricewaterhouseCoopers LLP in the Assurance Practice servicing primarily banking and capital markets clients. She received a B.S. in Business Administration at Washington and Lee University, as well as a Master’s in Accountancy at the University of Virginia McIntire School of Commerce. Julie is active in the Dallas Alumni Chapter for Washington and Lee University. She is also involved in organizing events for a Dallas Women in Finance group. Julie is a certified yoga instructor, is a foodie and loves spending time outdoors.